This weekend will be a busy one for California’s Sikhs, with a variety of events from Saturday through Sunday. As previously mentioned, the Stockton Gurdwara in Stockton, California will celebrate the 100-year anniversary of the establishment of the Gurdwara — considered the oldest in America — with a conference on Saturday, September 22, entitled “The Sikh Journey to America“, at the Spanos Concert Hall at the University of the Pacific in Stockton, California. The celebration continues on Sunday, September 23, with the opening of the Sikh History Museum and Library at the Stockton Gurdwara (1930 S. Grant St., Stockton, CA 95206). Additional events are scheduled following the weekend in the weeks to come. Also on Saturday, the Sikh Coalition is holding their second annual fundraising five kilometer run/walk called “5K for the 5Ks” (named for the five articles of faith of the Sikh religion) to help raise funds to support their civil rights work in support of Sikh Americans. This is a family event that includes a variety of activities and entertainment. And, also mentioned previously, I will be at this event. Donate to my fundraising effort in support of the Sikh Coalition, and I’ll take you out to dinner in the Bay Area complete with a professional photo by Karaminder Ghuman of MadebyKG.com! 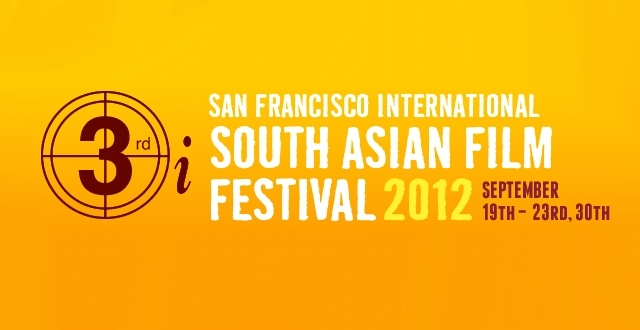 Sunday’s “Sikh I Am” presentation includes screenings of three documentaries addressing the topic of the male Sikh identity — Article of Faith (2011), Siklidar (2012), and Roots of Love (2011) — and will be followed by a panel discussion with several of the filmmakers, moderated by Simran Kaur of the Sikh Coalition. Sikhs in California enjoy the envious problem in having to choose from all of these opportunities to engage with their community this weekend.